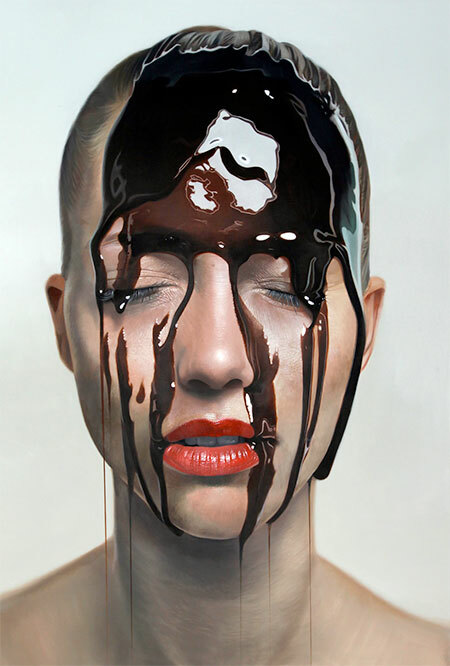 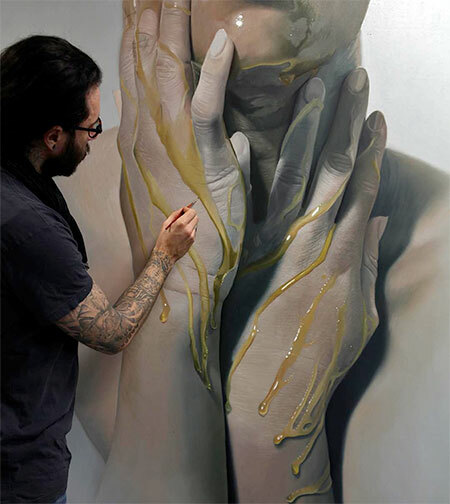 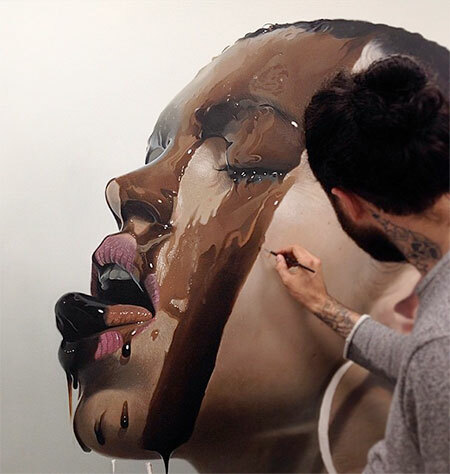 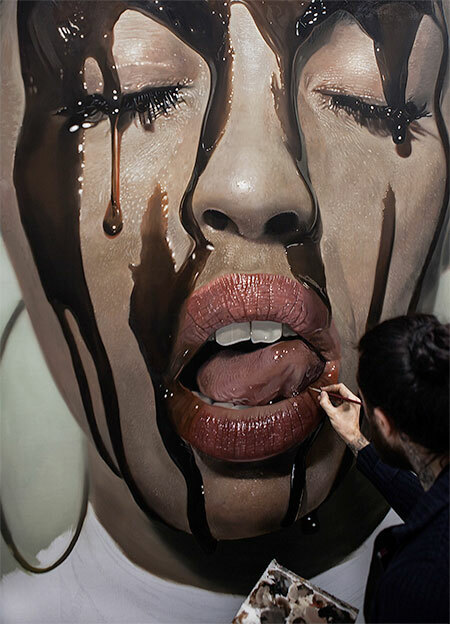 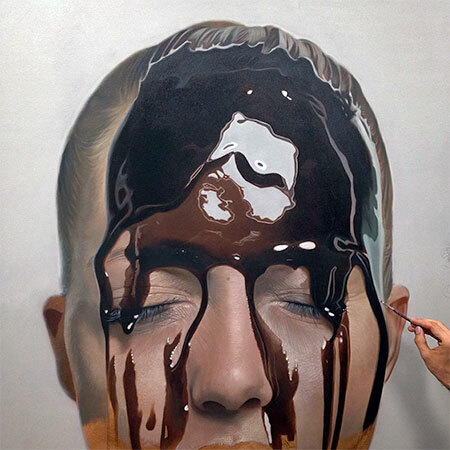 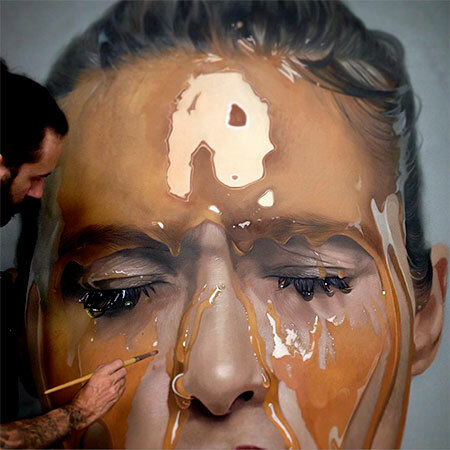 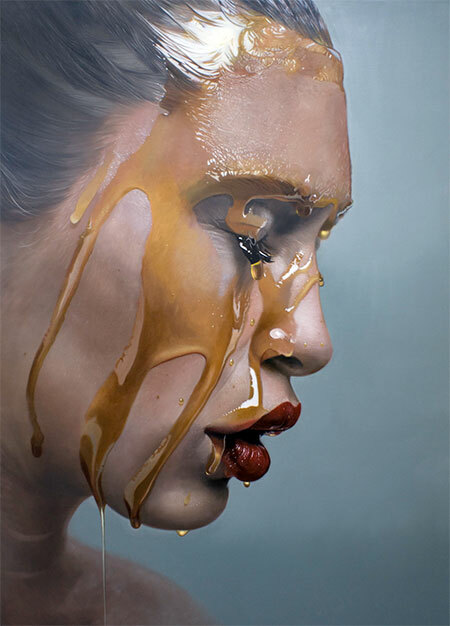 Beautiful oil paintings of humans covered in honey and delicious chocolate. 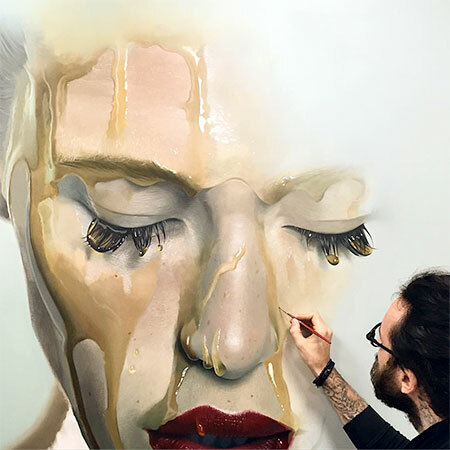 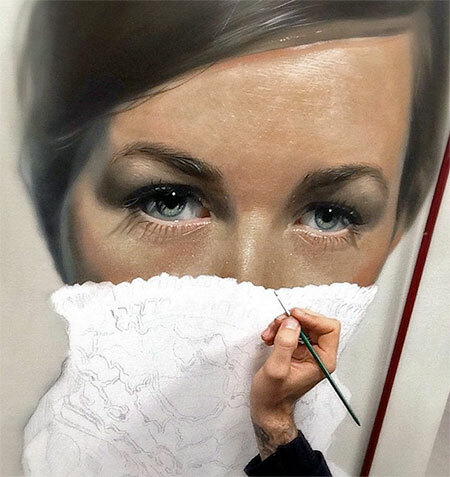 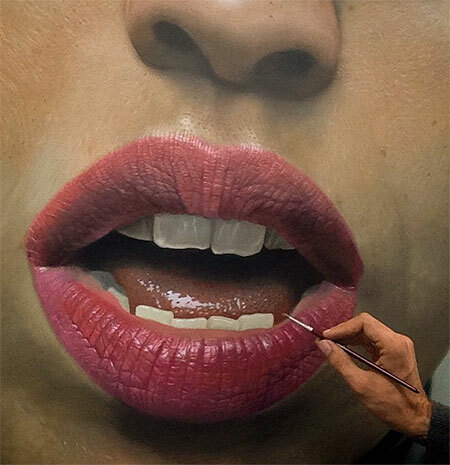 Series of hyperrealistic paintings by talented German artist Mike Dargas. 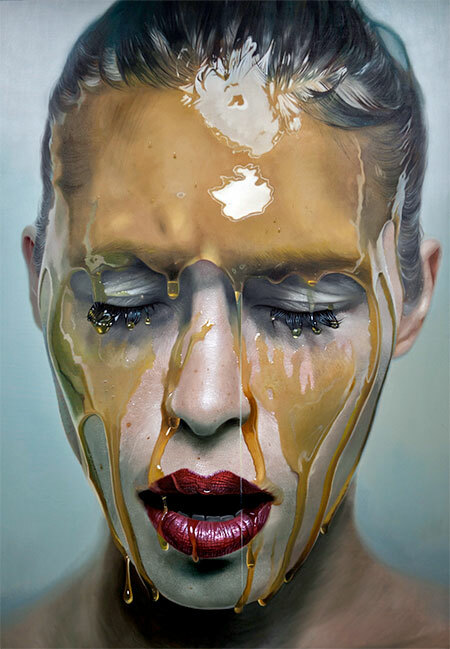 Not going to lie… the honey as art trend is getting out of hand. 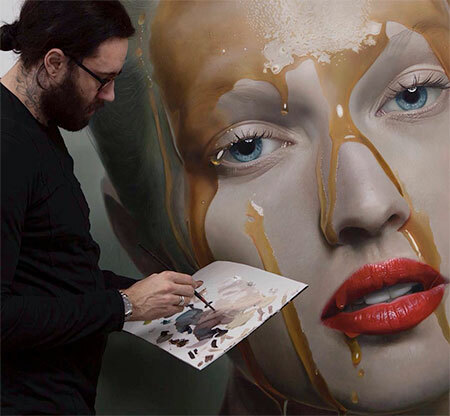 Trend-driven or not, his talent is impressive and undeniable.